The telecommunication giant, MTN Nigeria, has started rolling out free data and airtime to some of its customers for 2018 jollification. This surprise package, popularly known as MTN Season of Surprises, is a yearly offer (from MTN to its customers) which is always active in December, the month of festivity. 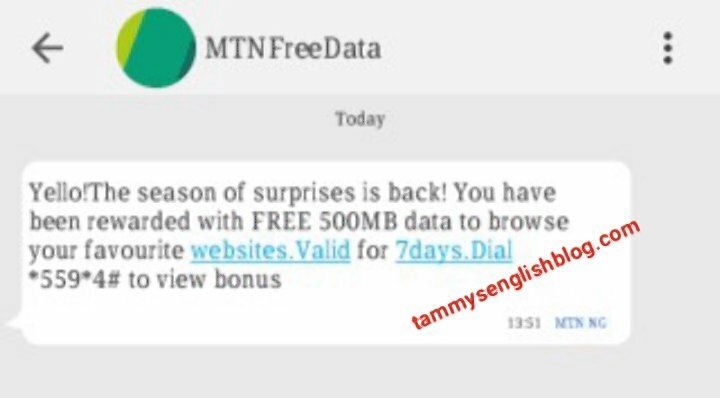 According to MTN, MTN Season of Surprises is a package which subsidizes the regular prices of so many MTN data/airtime packages. 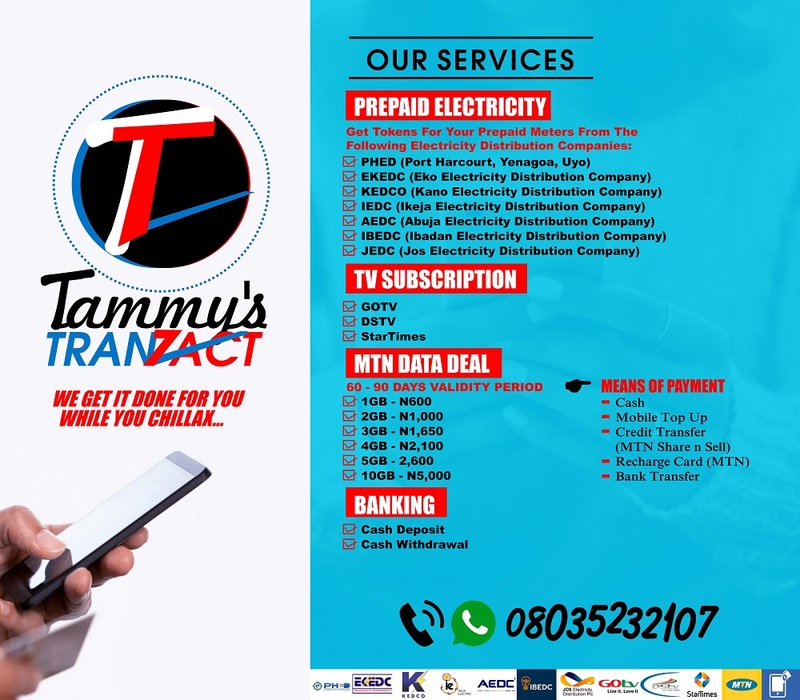 For instance, you might be asked to recharge your line with N200 airtime to get 500MB and N750 airtime bonus. The goal is to put smiles on the faces of its customers. With MTN Season of Surprises, eligible customers don't get equal rewards. What I get as a surprise package might be entirely different from yours. 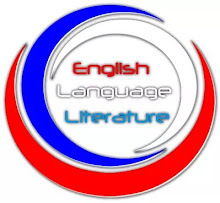 It is just a matter of luck! Please, note that your surprise package, be it airtime or data, is valid for 7 days. And you can view your bonus data or airtime by dialing *559*4#. 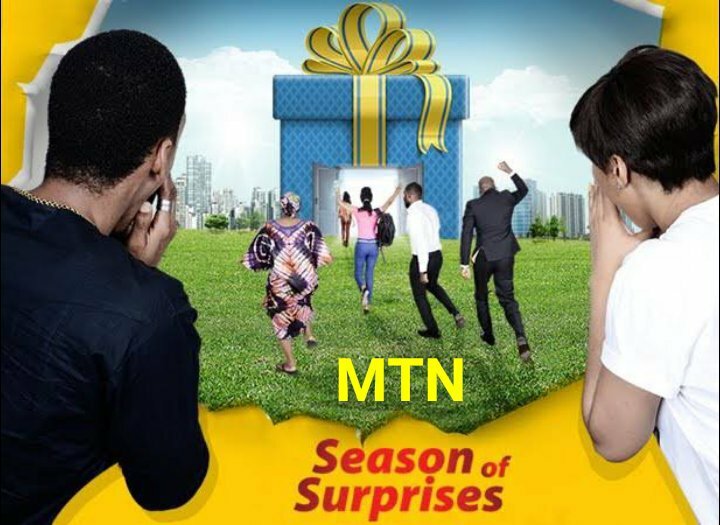 MTN Season of Surprises gives you more value for browsing, texting and calling. To get your surprise package, simply dial *142#. Wait for the message that will appear on your screen, and act accordingly! Dial *559*4# to check your bonuses. If you are not eligible, you'll get a response like the one below. Dear Customer, thank you for trying. You do not have an offer at the moment; please try again later.